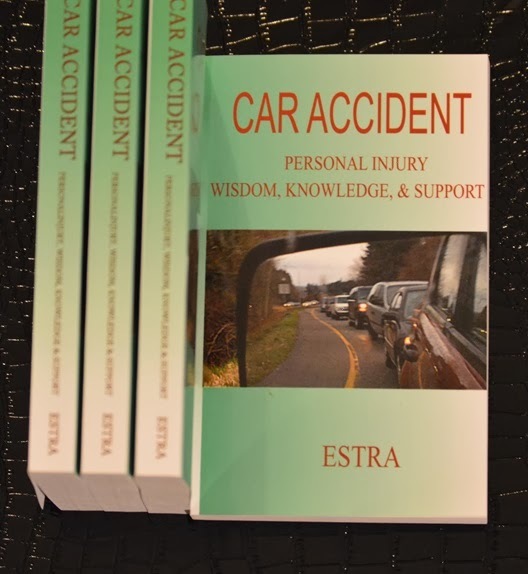 ESTRA Seattle Official Car Accident Blog: Should Public Harassment Be Legal? Should Public Harassment Be Legal? When Harassers Interferes With Activities, It Is A Problem. 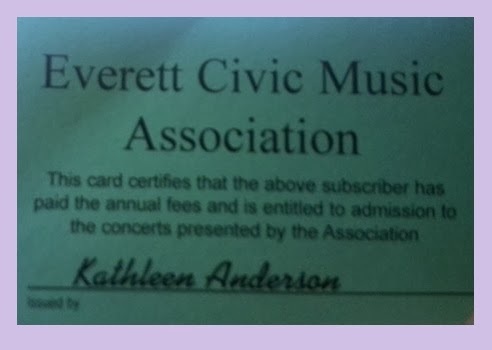 SEATTLE (ESTRA) - A couple weeks ago, I attempted to attend a concert. We left early enough to find parking and comfortably get to our seats. But, I wouldn’t make it inside. Why? Harassers took the close parking spots in an effort to hinder my ability to reach concert. Most people with a disability will be unable to walk long distances and therefore, be unable to reach their destination. In my opinion, their goal is to discourage individuals and force them into giving up the claims. If the sick and injured give up, harassers win, which is wrong. The victory should go to those who paid premiums and deserve benefits in order to improve their lives. That is the insured. Claim Bullying is a major injustice. Everyone should have the right to go outside and not be intimidated in an effort to force a specific action. It’s time to reconsider the legislation that gives Auto Insurance Companies and Employers the right to harass those very people that claims may impact their bottom lines. Power, resources, and influence should not give them the right to use their privilege to harm those in our society with less ability to defend themselves. Would harassers do these same things to those in the upper class? I suspect they would not. These people have attorneys and resources to demand their claim be treated with respect and dignity. Everyone sick or injured should be treated in this same way. Congress, ERISA Reform would go a long way in resolving this issue. These problems do not exist with Individual Auto Insurance Policies or Individual Employee Plans. Only Group Plans are allowed this harassment option. Why? Is it primarily because it is the Poor and Middle Class? Those who do not have the means for self-protection against large corporations? From my point of view, eliminate this type of bullying tactics by legislation reforms which give Auto Insurance Companies and Employers unfair privileges to harass and intimidate while the injured are in public places. Being out in public should not be fair game on injured people. There is nothing just about it. It is intimidation because of filing injury or disability claims. From my experience, there should be a distance they need to stay away from the injured person and have a reason to be in the area. The trauma many people experience from being bullied in this way cause a great harm. The constant bullying is no way for a person to have to live, when already dealing with health conditions, loss of income, and doing their best to accomplish daily activities. You can find these harassers at the grocery store, restaurants, laundry matts, public restrooms, movie theatres, malls, concerts, banks, gas stations, any place you are, they are. We are better than this. Mistreating the sick or injured just in order to harass them out of benefits they deserve, in my opinion is wrong. Bullying them until they relinquish these benefits is even more despicable. And forcing me to miss a concert by taking all the close parking spots is unacceptable. Unfortunately, this is not the only cruel thing I’ve experienced at the hands of harassers, and more than likely will not be the last. Document harassment and intimidated by taking pictures and videos. Perhaps someday soon we shall put them all together in demonstration of the abuse subjected to in public places. In this way, maybe there will be fewer people subjected to the delays, denials, harassment, and intimidation that too many sick and injured experience.